In our remote environment, we let Nature take the lead. This means minimal human intervention and low stocking densities – giving our salmon space to grow and thrive. Our fish are raised under environmentally sustainable farming practices across four farms. Highly skilled staff and good farming practices ensure our salmon are well looked after, and never stressed. The glacial water that flows though our farms, creates a constantly refreshed environment and helps our fish stay healthy, naturally. There’s no need to use growth hormones, vaccines, pesticides or antibiotics. 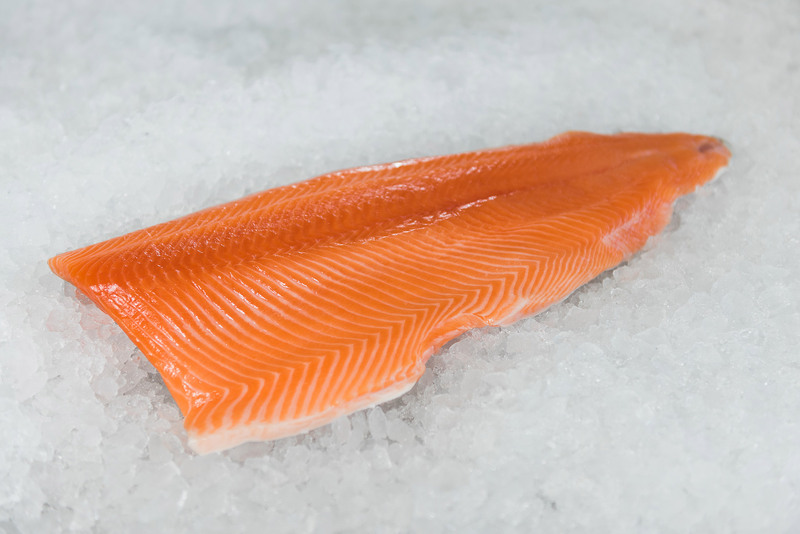 Not only do we care for our salmon 24/7 at our farms, we also own our own hatcheries and processing plant. This vertically integrated business model, means we actively manage each step ensuring the final product is the finest tasting salmon in the world. Our documentation provides full traceability of each fish from customer back to its batch of hatchery eggs and parentage. We only use premium feed from a trusted international supplier; all feed is sustainable and certified GM free. This proprietary feed is formulated to minimise the depletion of feeder fish in the ocean. How we feed our salmon is also important; we prefer to feed our fish by hand. It’s our chance to observe and respond to their needs and helps ensure they are fed to correct nutritional levels. Climatic conditions, water temperatures, barometric pressure and even wind velocity can affect the appetite of our salmon. Our farm staff adapt the feeding regime to the conditions. All this extra attention does take a little longer, but we think it’s time well spent. We are audited and approved by Global Food Safety Initiative – Recognised Certification Programme. 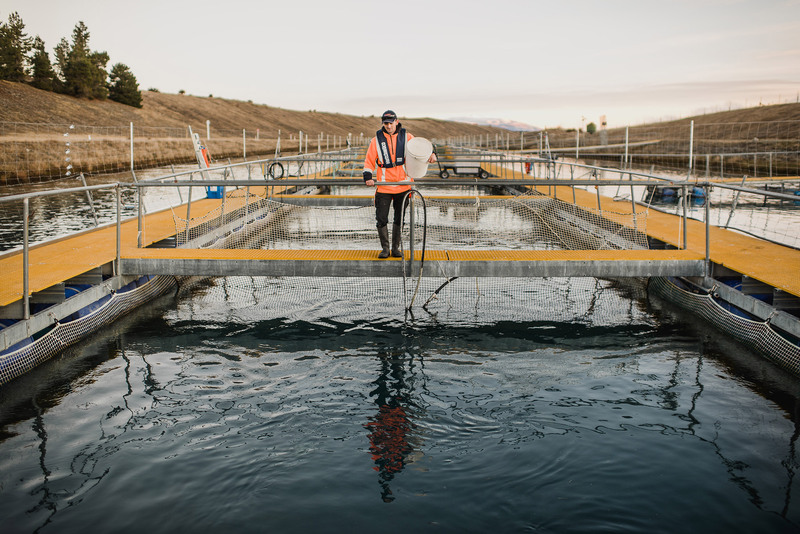 We were the first salmon farm in Australasia to receive Best Aquaculture Practice Certification. Monterey Bay Aquarium has recently awarded Mt Cook Alpine Salmon with a ‘best choice’ green rating – acknowledgement of our environmentally responsible practices. Our modern processing plant is regularly audited by the New Zealand Governments exporting agency and retains the highest ranking accreditation. 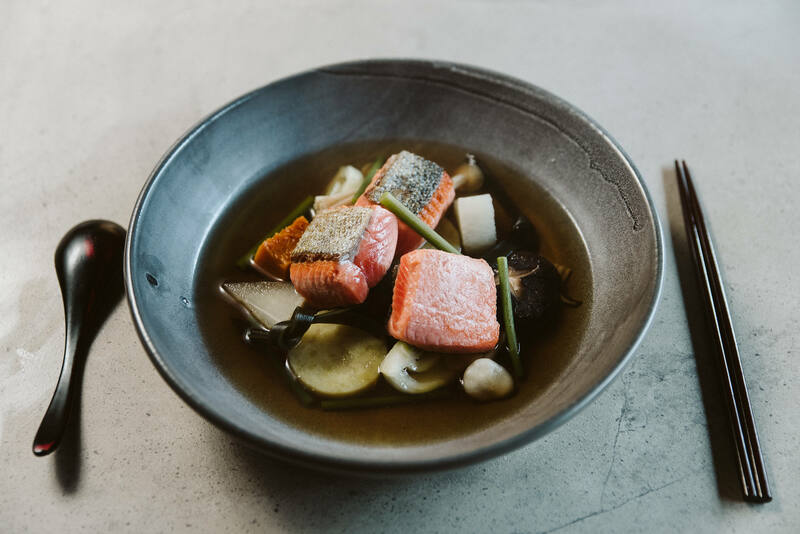 Our best in class practices and duty of care to the environment, ensure our fish, wherever it is delivered in the world will always meet the claim of being Nature’s finest tasting salmon.